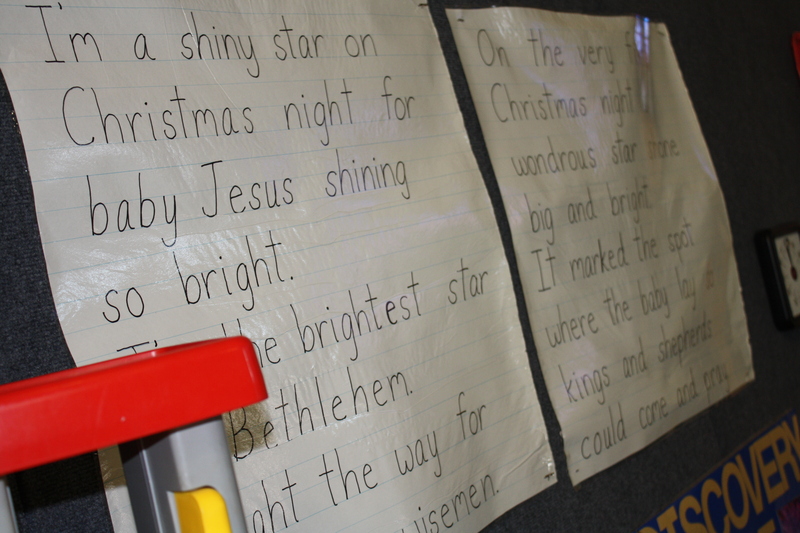 We’ve been busy celebrating the birth of Jesus – preschool style! We wish you a joyous Christmas celebration! 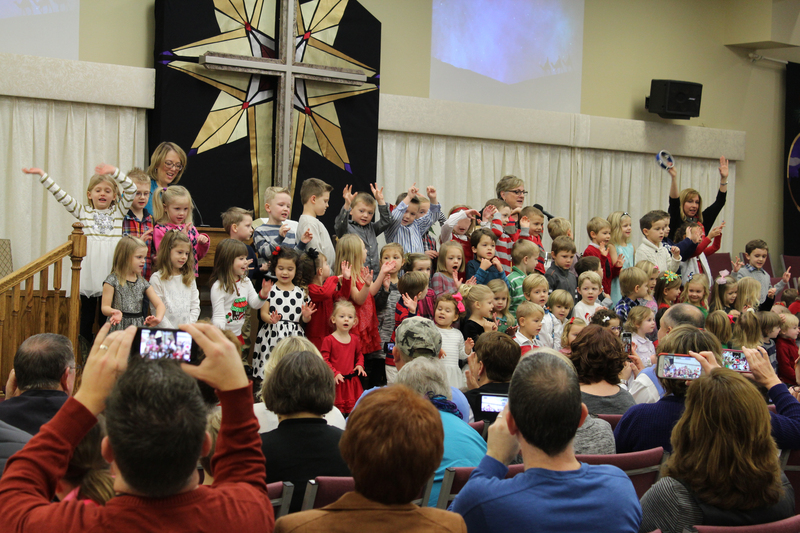 Merry Christmas from Aldersgate UMC! I can not believe that we are already mid December, and Christmas is less then two weeks away. 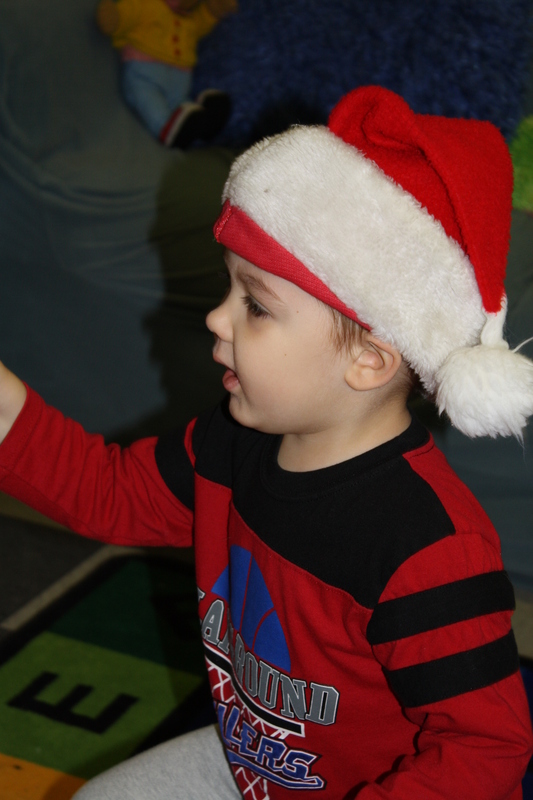 I love this time of year hearing all the preschoolers sing their cute little Christmas jingles, hearing their laughter and seeing the surprise in their eyes when they learn something new. 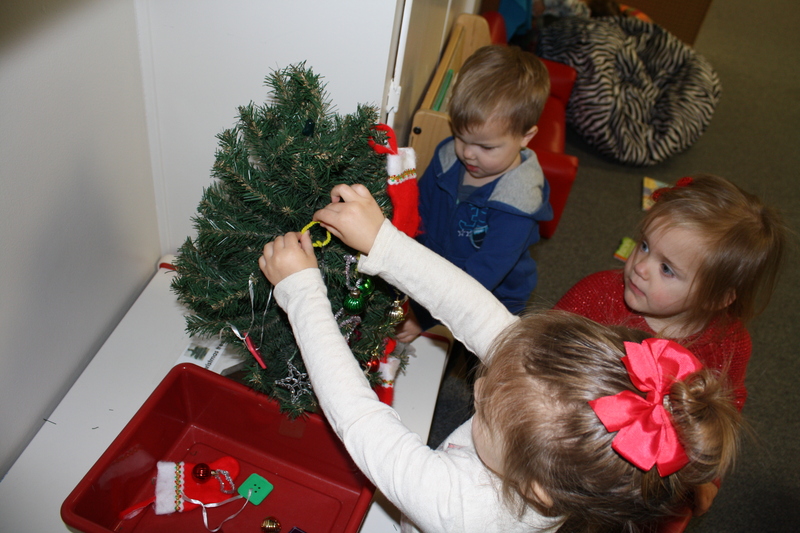 I am so blessed this year to get to work with the preschool children and staff more getting to know some of the children and families as well as see “my kiddos” who are a part of Aldersgate Church programs during the week. All of these things brighten my days and make my heart full. Today as I sit here on a gloomy, and cold Monday morning I think about how this time of year can be very confusing, and stressful to children and even us adults as it has become so much about Santa, reindeer, Elf on the Shelf and other items that we have trouble staying focused on the true meaning of Christmas, JESUS! For myself I find myself asking questions and even the all too familiar, “Why God” questions and realize that Christmas isn’t always a happy time of year for many. This is why my job as Director of Children and Family Ministries is so important to me. Aldersgate is real, with real people who have family troubles, marriage issues, depression, personality conflicts, and a lot of other things that others experience. We also have many Joys like the building we share, the love we have for one another, the events, and services we offer, and wonderful staff, and most of all the blessing of God. The Joy of spreading God’s Love is in ACTION at Aldersgate and I invite you to be a part of that at any time. Below you will find our Sunday schedule as well as some opportunities coming up soon and after the first of the year. Please do not hesitate to contact me in the church office or at the information listed below with any questions, or suggestions. More details about events, groups, and church schedule are available on the church webpage at www.aldersgateumc-ks.org also. During Advent the Children’s Ministry team has been using movie clips each Sunday from “Charlie Brown’s Christmas” to teach children life lessons from the movie and how they relate to the Bible. We have been keeping it simple around here and putting a lot of focus into it is not about what we receive, but what we give others. This Saturday, December 19th from 6:00-8:00 PM we invite you to join us for a Project Linus event. We will gather in the Church Commons to make fleece tie blankets to donate through a local Project Linus group for children at Children’s Mercy Hospital. These blankets will be given to children in need, or who are scared and need a little extra love during their time at CMH. To join us please sign-up at the Sign-Up Station in the church commons or register online at www.aldersgateumc-ks.org. All ages are welcome, childcare for children 4 months old through age 2 will be provided upon request only. If you are unable to attend, but like to donate contact me for information on how you can help. Geared for families with children 5th grade and younger and don’t mind the giggling and wiggling. 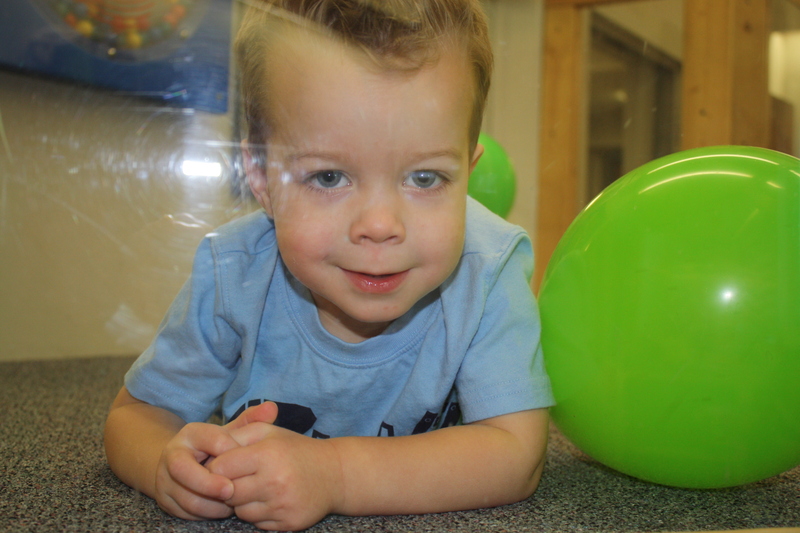 Childcare for children 4 months old through age two will be provided for any families desiring childcare. Families are encouraged to start the 6:00 Worship together and then children will be dismissed to attend the Birthday Party. Adults and older children will remain in the Worship Center for the remainder of the service. 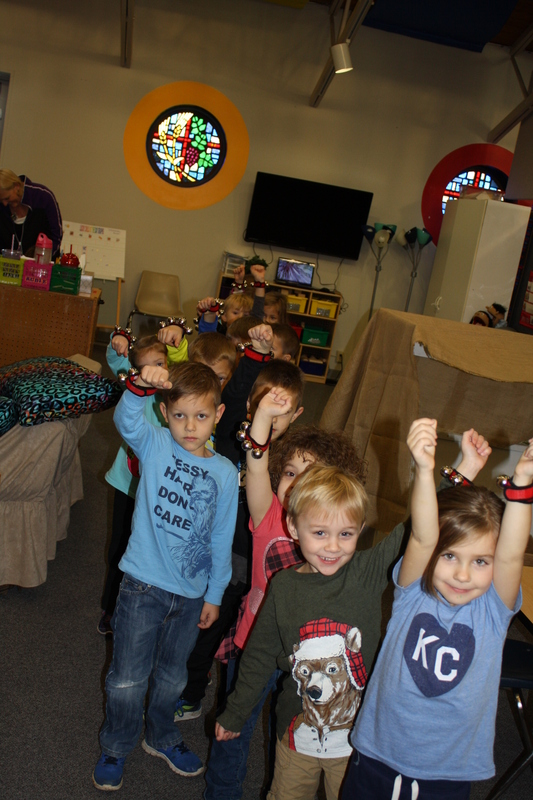 Parents will pick up children in the far east preschool rooms following the conclusion of the 6:00 Worship. Thursday evenings 6:00-8:00 PM, starting February 18th. This is a 6 week class that will meet every Thursday evening, except March 17 through March 31. Childcare will be provided for a suggested $5/class per family charge. Mark your calendars now, and watch for more details after Christmas break. *Childcare is provided for children 4 months old through age 2 at both Worships and during the Sunday school hour. 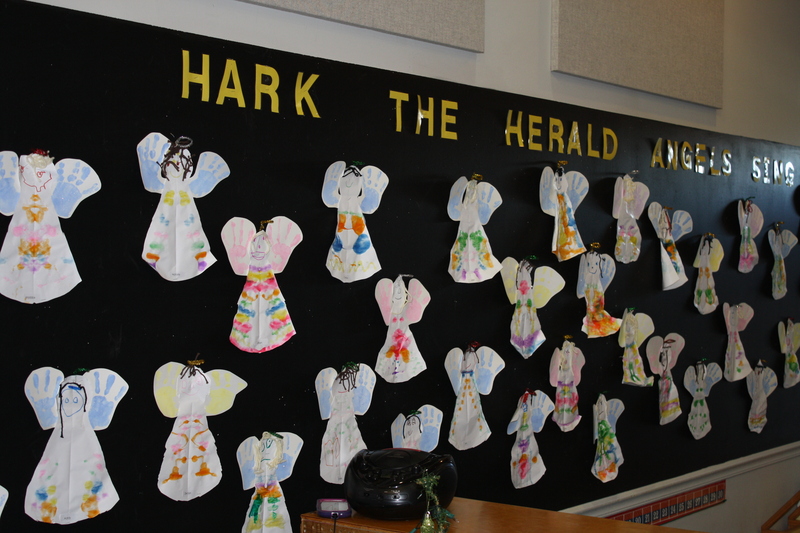 **Children ages 3 through 3rd grade are invited to PAL (Praise and learning)Time, a.k.a Children’s church. 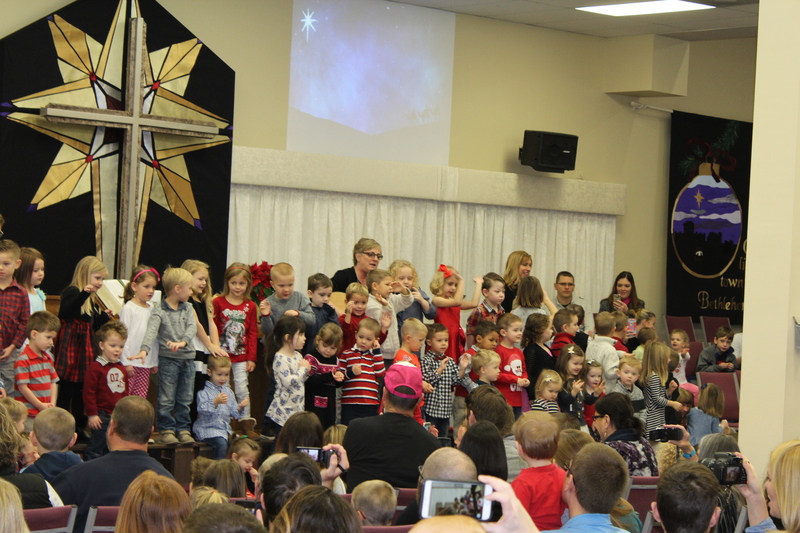 Children start Worship with their families and are dismissed to PAL Time following the Children’s Message. My last post included some of our favorite items that might make good Christmas gifts. I realized that I hadn’t mentioned books at all. What a major oversight! We read to children everyday at school. We love books! Kids love books! Enough about the serious side of reading, though. I’d rather focus on the FUN! I asked a few teachers for a list of their favorite books. Here is a very limited list. 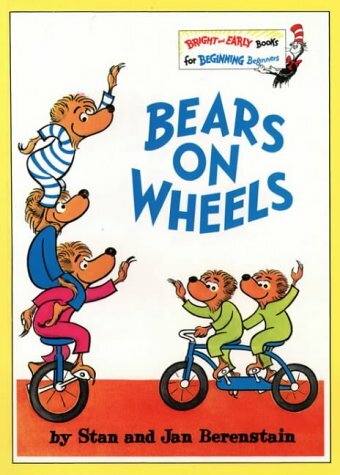 These two classics (I’m sure you remember these from your childhood) still hold appeal with kids. 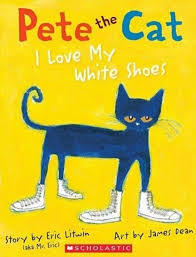 The rhythmic text and humorous situations presented prompt plenty of interest from the children. 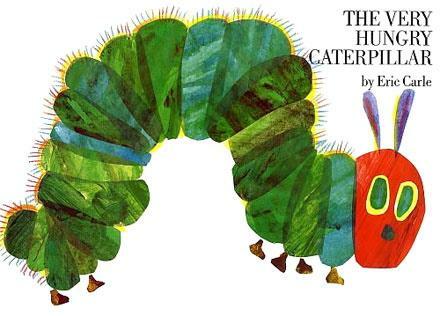 I love the play with language and cognitive concepts included. There are so many other classics. These are just a couple more examples but pretty much I will say, if it’s lasted through the ages it’s probably a pretty good read. 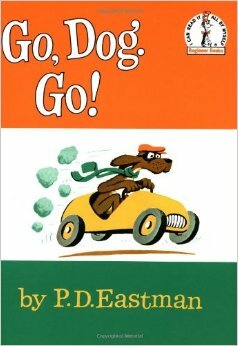 This one is a newer book in our library and to be honest, I picked this one. 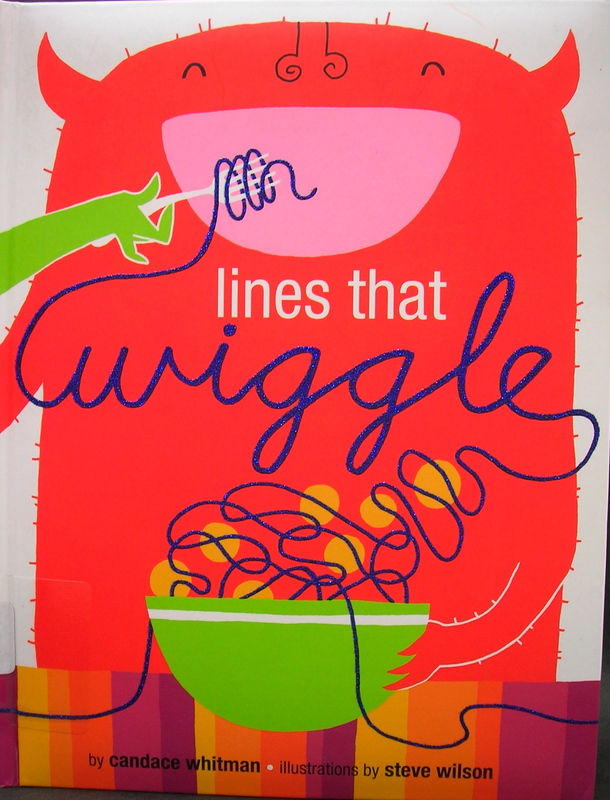 I love the rhyming text but I also love the way it introduces the idea of lines to young children. That’s was letters are after all – lines. I can see following a reading of this book up with fun activities such as hunting for leaves with different kinds of lines in them, going on a line hunt (walk), dividing letters into straight, curved or both piles, going through the book again following the lines with a finger and of course just drawing all kinds of lines (straight, wiggly, dotted, curvy, tall, sideways . . .) on paper. I could also see using this as an opportunity to make up your own story with your child. Pick a page and tell a story together. Z is for Moose by Kelly Bingham This one has a moose that wants it to be his turn throughout the story! 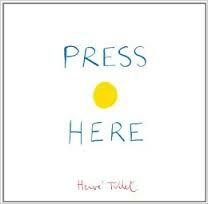 It would also be a great read for those children who have a hard time waiting for things. These are just a few of our favorite anytime books. I want to be sure and include a few Christmas books too. 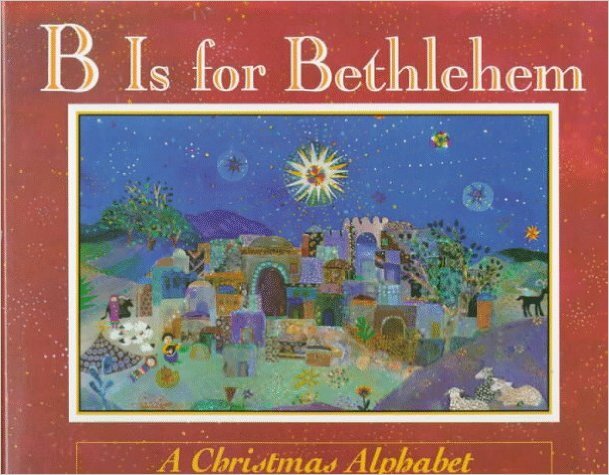 Continuing the alphabet book theme this book has detailed illustrations as it uses a word beginning with each letter as a springboard to tell the story of Jesus’ birth. These are just two books we enjoy that tell the story of the first Christmas in a way that young children can understand. They never tire of hearing this story. This book weaves the story of Jesus into some of our everyday Christmas traditions all through the eyes of an adorable little mouse. This wonderful story shows how we share love and caring during this Christmas season. Ring those bells on your elbow, how else can we ring those bells? Way up high? And jump, jump, jump? Really, really fast? I could go on and on! At preschool we have lots of toys that we love to use with the kids but you can imagine we have hundreds of books we could list. We just pray you make time for reading. Make time for talking about what you see. 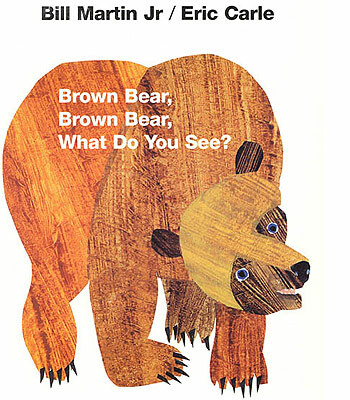 Make time for noticing letters, rhymes and rhythms. Make time to cuddle and read. That’s one of the best gifts! 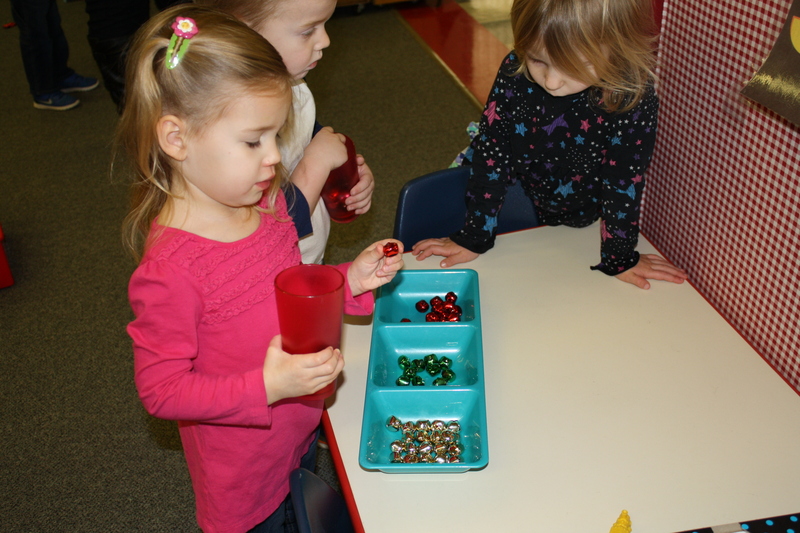 These are such a simple idea but the play is open-ended and the play encourages the development of math concepts. 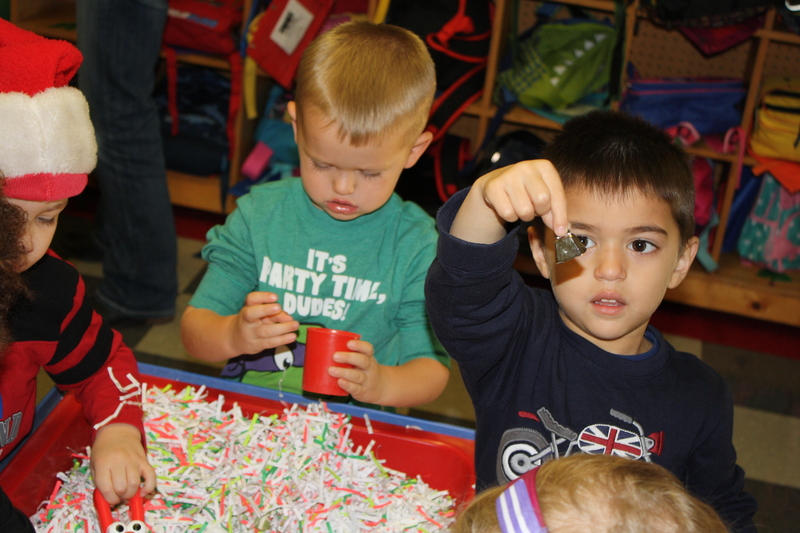 Manipulating the rubber bands encourages fine motor strength development. These are out on our shelves all year long. This set comes with six boards so it would be a great one to get and divide up for several kids on your list. 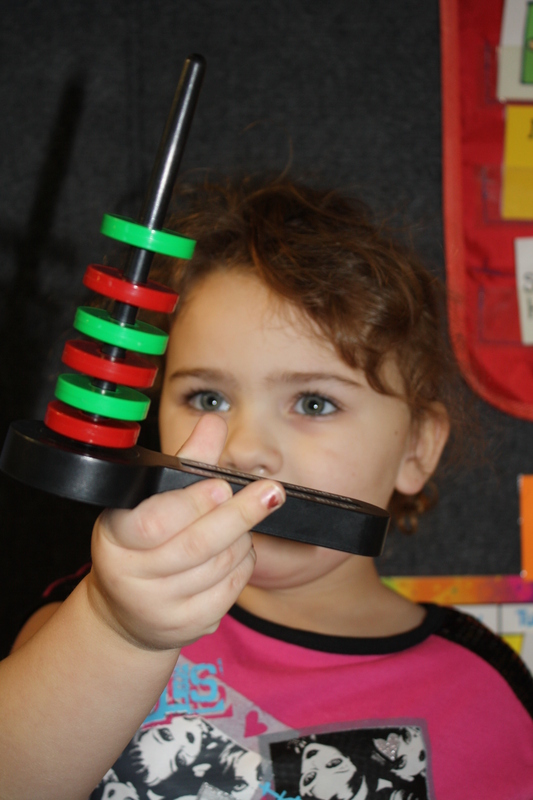 These fun toys are from Lakeshore Learning. 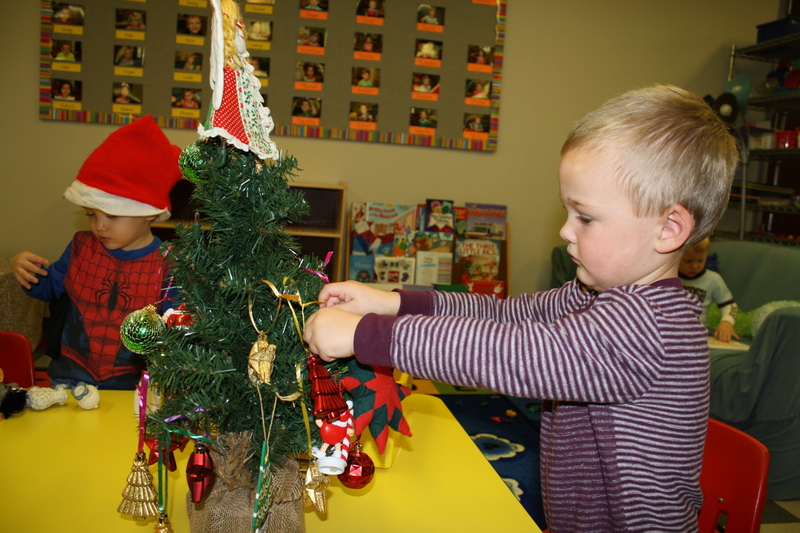 Let’s just say they are a HIT here at preschool! 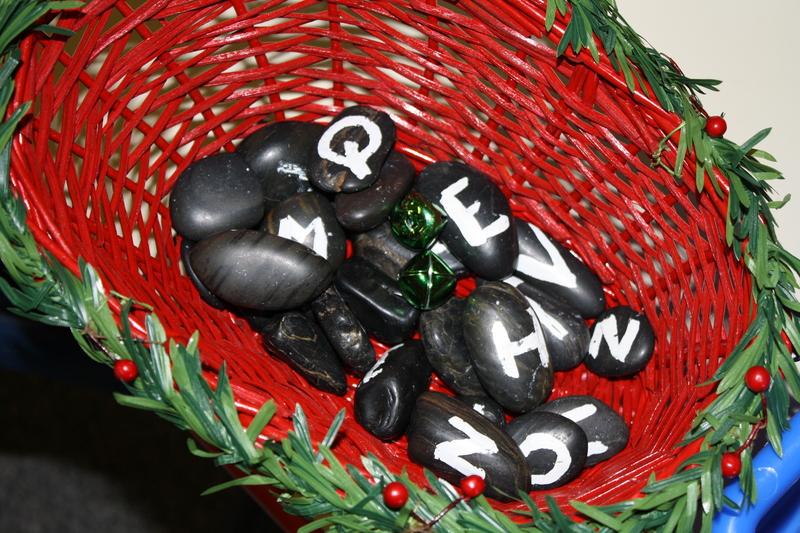 These are also from Lakeshore Learning and again, they are a hit! Be sure to check online or get on their text list and you will receive discounts codes often. Many of you may remember playing with a light bright as a child. They continue to hold appeal for young children today. Actually we have found the old standard version to work really well. The link attached to the photo will take you to the Ebay page that offers options of various sellers for this toy. 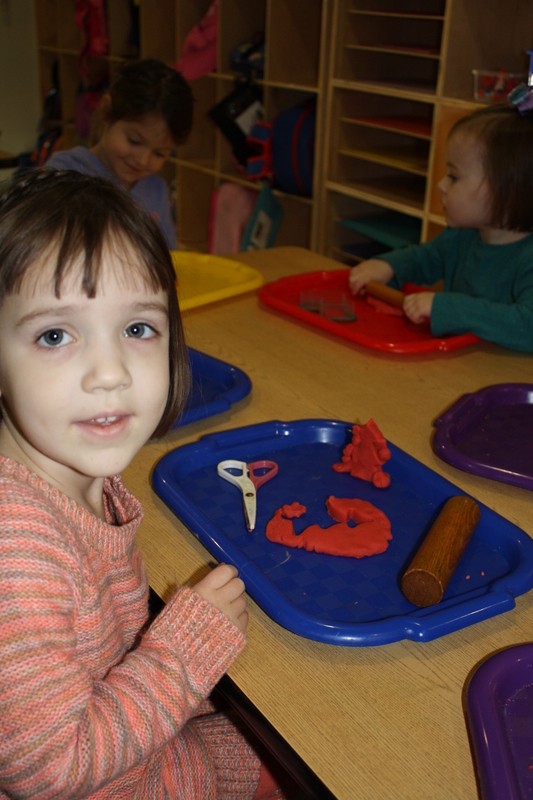 The link from the photo will take you to a previous post about the benefits of play dough along with our favorite recipe. 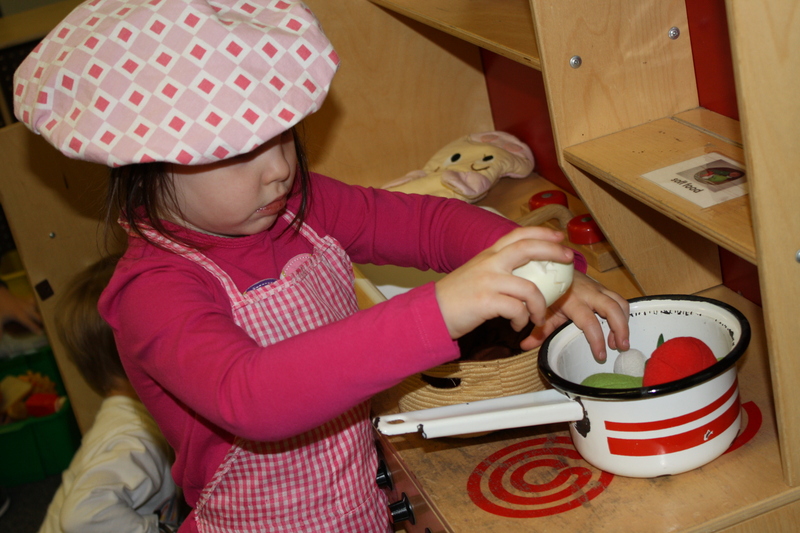 You may feel that something homemade is not “exciting enough.” Imagine the excitement a child will feel with a new batch a play dough and some new accessories for the play. As you know, kids love to move! Winter weather often necessitates indoor large motor play options. We’ve had a few of these for several years and they have held up GREAT! This kids love them too. They come in a variety of colors. I have two on my list for the grand kids this year. We use scooters often at school. They are great for general play, but also build core muscle strength when children lay on their stomachs and move. While I would use these on my wood floors many of our staff said they wouldn’t. There may, however, be the garage floor or perhaps and unfinished basement area available for play. These are fun for movement while sitting or laying, but they can also be used with rope attached to pull items, etc. 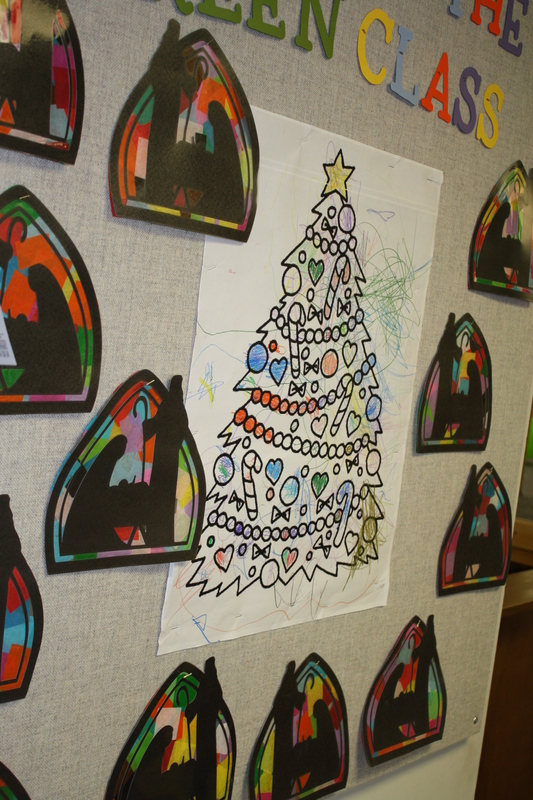 Whether its as stocking stuffers or as a collection in a fun box or container everyday art materials are important to have available to young children. 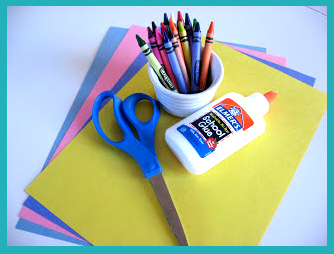 Yes, scissors, glue, paint, markers and crayons can all be messy at times but with some advance planning and planned supervision these supplies can provide hours of entertainment as well as some important fine motor development. 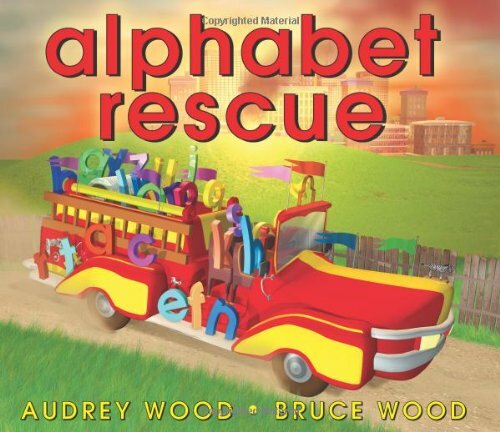 This is a great way for children to naturally engage with letters and numbers. 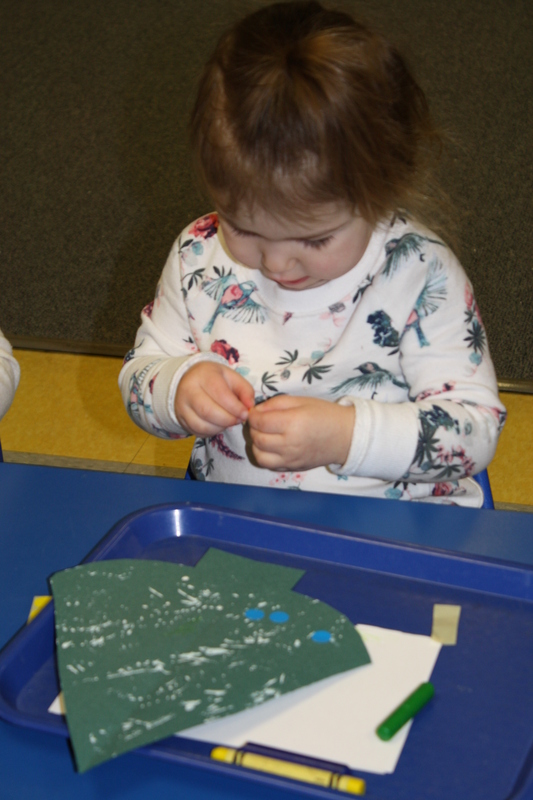 As their knowledge grows, their play changes and eventually stamps are incorporated into play with words and spelling. The bonus is that the kids just have fun playing! I could go on and on and on with so many fun ideas. I guess I just encourage you to find a couple of things that will enhance your child’s play and exploration. Don’t stress it too much. Let this part play a minor role in your holiday plans and activities. The best gift you can give is yourself. Your time for play, reading and cuddle are the most valuable gifts at any time of the year!